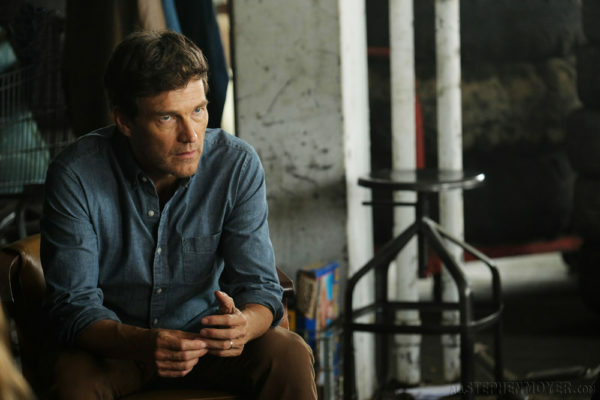 Below are high-quality photos and promo video from The Gifted Season 2, episode 2 titled “UnMoored” which will air at 8pm next Tuesday, October 2. 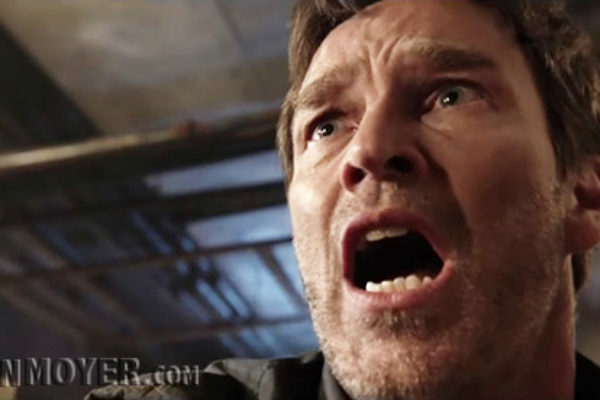 Just watched The Gifted Season 2 Episode 1 and we have Emergence screenshots from the first episode and I found it to be very engaging. 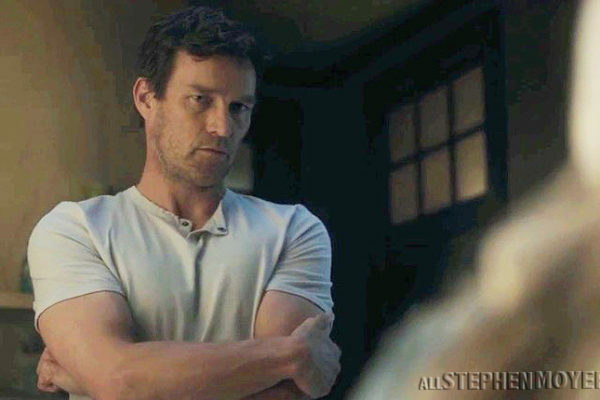 Below is the official description for The Gifted Season 2, Episode 2 titled “unMoored.” Read the press release is below with some new spoilers. 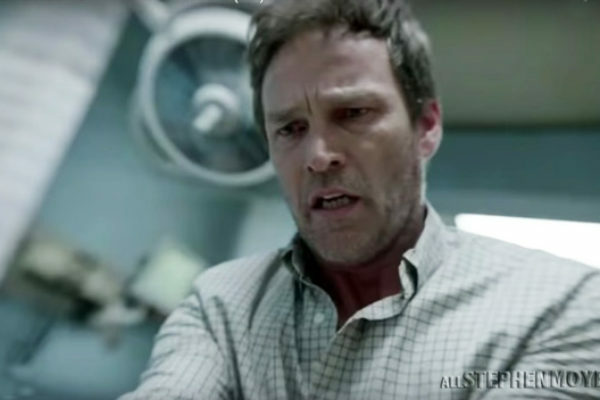 At the end of Season 1 of The Gifted, we learned about Reed Strucker’s powers that had been suppressed by his father’s intervention when he was a child. 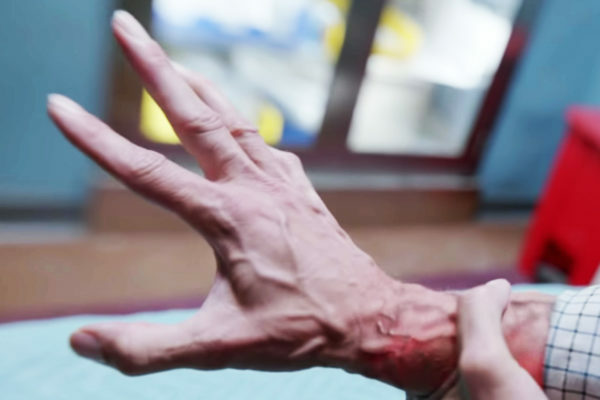 In Season 2, we’ll finally get to see those powers. 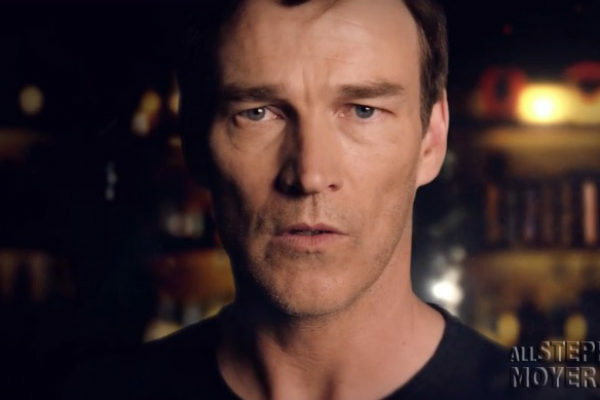 Stephen Moyer reminds you to be sure to watch the premiere of The Gifted Season 2 tomorrow night, Tuesday (a new day and time). 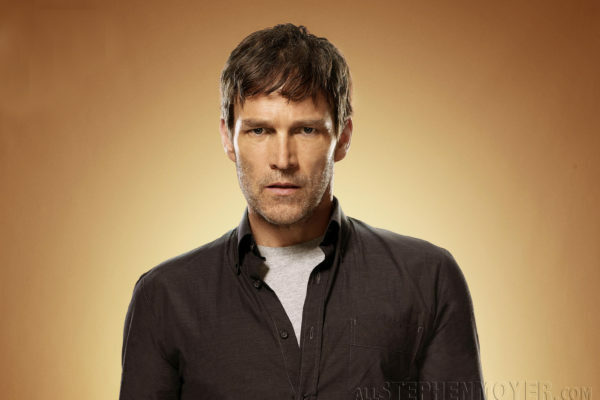 Additional promo photos for Stephen Moyer and the cast of The Gifted put out for Season 2. One photo is of the entire cast. 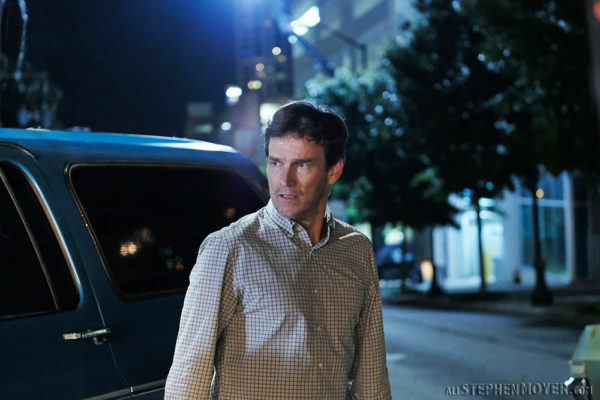 We’ve just uploaded three new photos of Stephen Moyer from the first episode of The Gifted S2E01 titled, eMergence. 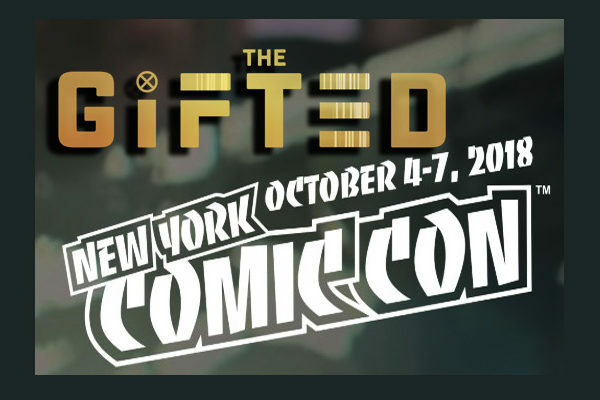 We have just learned that The Gifted will be seen at the New York Comic-Con from Deadline.com. 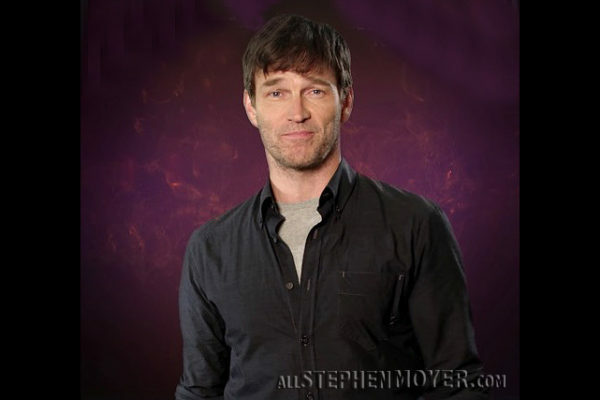 No word yet about a panel or if Stephen Moyer will attend. 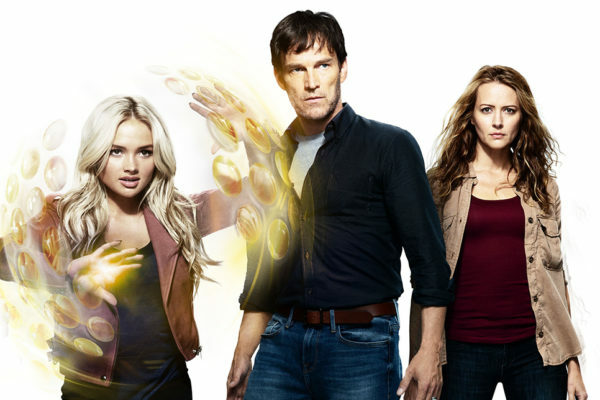 Premiere date for the second season of The Gifted in the UK on FOX UK is Sunday, October 14th at 9 pm, it has been announced. 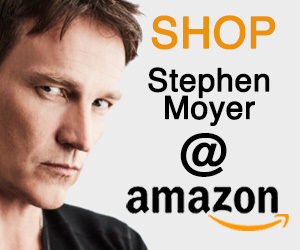 Earlier today, Amy Acker and Stephen Moyer were included in Entertainment Weekly’s “stories” on Instagram. 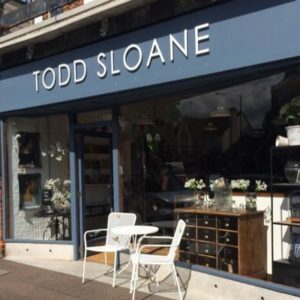 We’ve copied the Steve ones for you here because we couldn’t resist getting them and keeping them here. 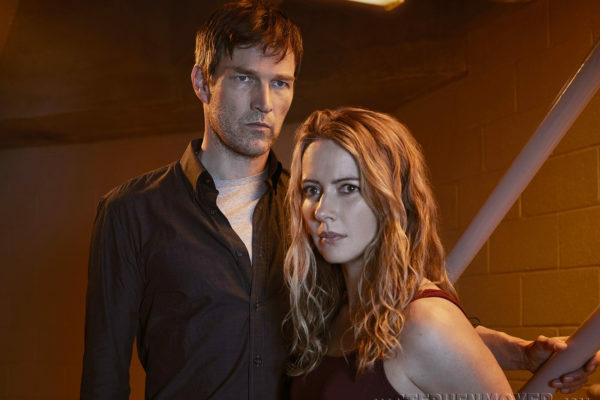 New cast photos for Season 2 have been released for the continuing cast and some new members who will be seen in the upcoming season which starts on September 27, 2018 at 8pm on Fox. 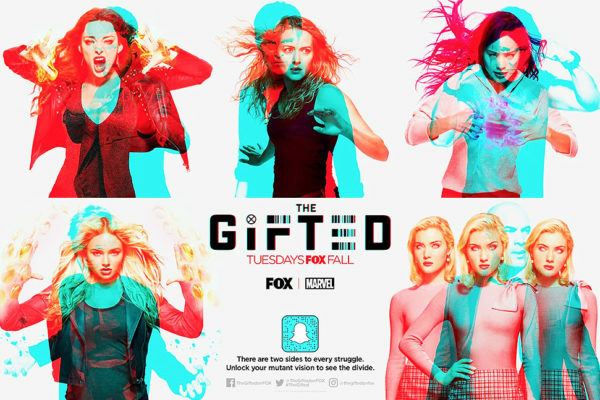 In this post, we share The Gifted’s new Key Art as well as more info about Season 2 which has lots of changes and begins on September 25 at 8 pm on Fox. 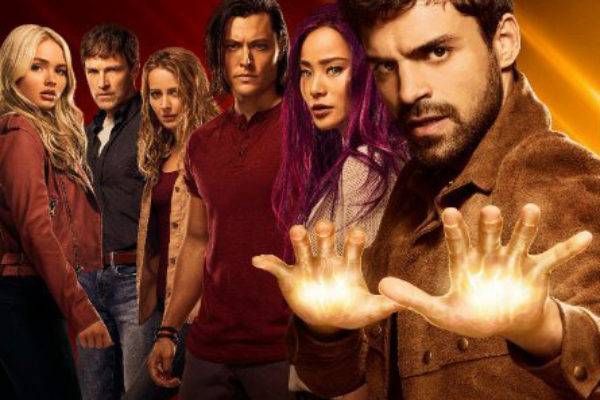 Reed’s powers become real in Season 2 of The Gifted, but now we learn that Morlocks and more will also be seen in the new season of the show. 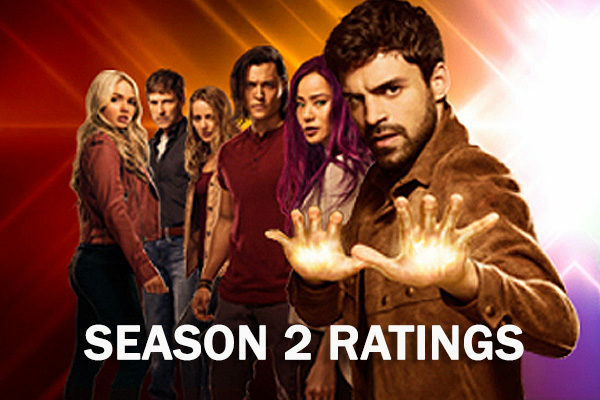 New insights have appeared about The Gifted’s second season and particularly about the reveal late in Season 1 of Reed’s burgeoning powers has powers. 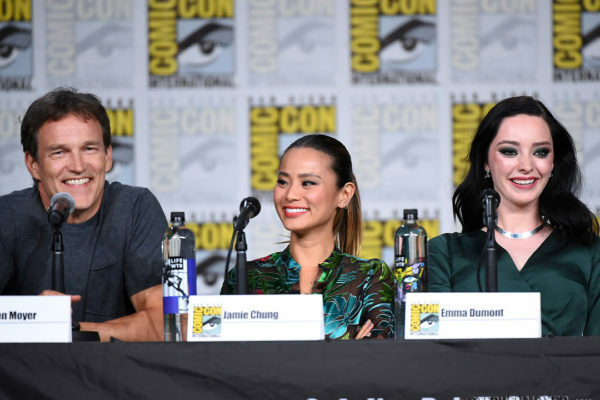 We’ve been waiting to get the full version of The Gifted panel at San Diego Comic-Con 2018 which took place on July 21, 2018 via Channel Control on YouTube. 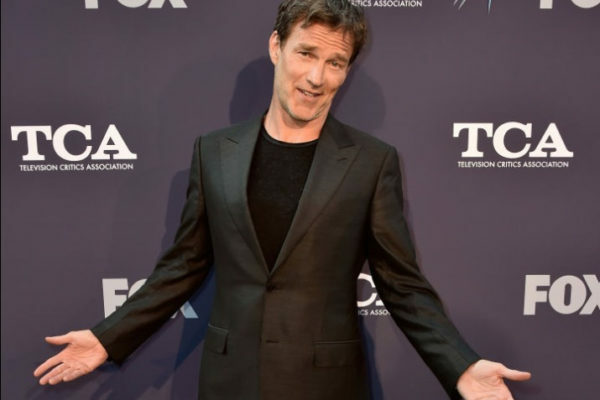 The Fox Summmer TCA 2018 All-Star Party today, August 2 includes Stephen Moyer which took place at Soho House in West Hollywood, CA. 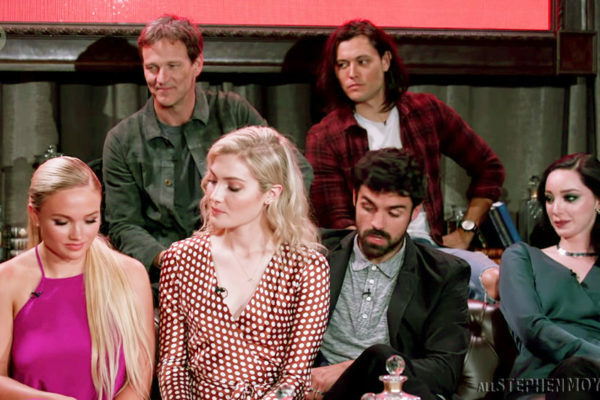 Below is another video interview from SDCC 2018 with the Gifted cast. This time they are interviewed by Matt Webb Mitovich from TVLine. 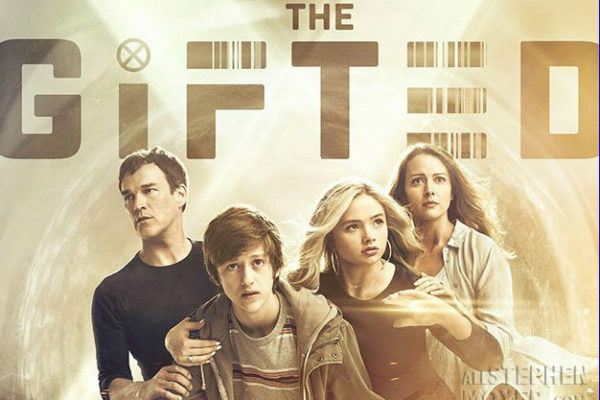 The Gifted Season 1 available for purchase on DVD or streaming. 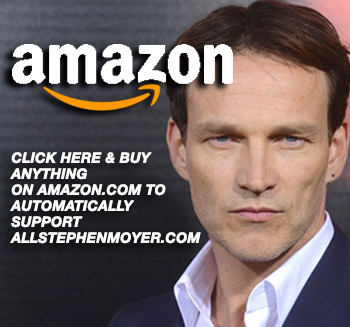 Finally, it’s not only available streaming but also on DVD. 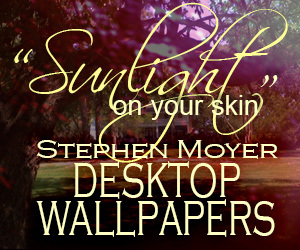 Click to purchase! 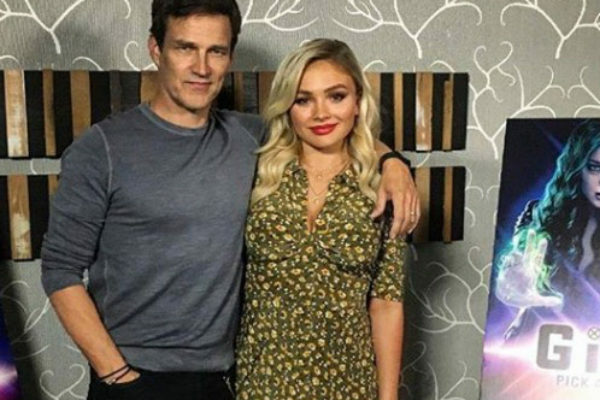 Videos of The Gifted’ stars being interviewed at the Comic-Con 2018 Press Room. The cast talks about a full-on mutant war including Purifiers and Warlocks.